Emily Oliphant has made some major changes in her life. After leaving an abusive husband, moving house and starting her own jam-making business, things are looking up. But the last thing on Emily’s mind is a new relationship...no matter who’s vying for her attention. Just when things are finally beginning to go Emily’s way, everything takes a turn. Soon she’s involved in a romance she’s not sure she’s ready for, dealing with the shock of three unexpected deaths, and being forced to make some difficult decisions. With her finances, property, friendships and budding relationship now in limbo, Emily is once again drawing on her inner-strength to overcome this new set of challenges. Time Will Tell is the perfect continuation of Fiona McCallum's 'The Button Jar' series. Emily is a strong willed character and despite being unsure of some of her choices she has the strength and courage to stand up for herself and fight to overcome the challenges that life throws her way. 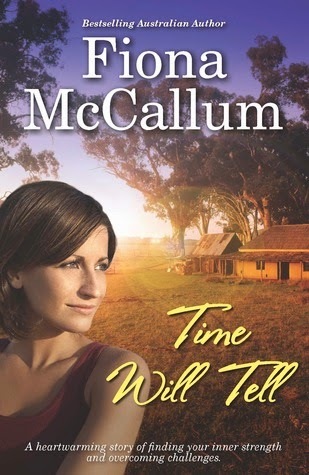 Time Will Tell captured my heart with it's lovely country setting and heart warming relationships between the characters. 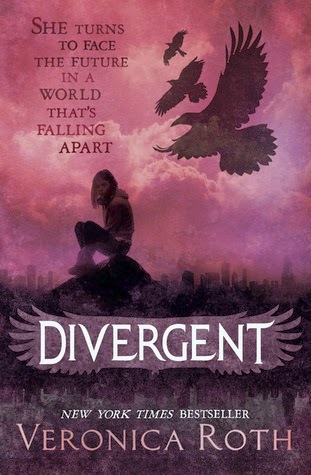 It was hard to put down and I can't wait for the next book! Working at a bookshop involves recommending books to many different people but occasionally the customers come in and recommend books to me. I love it when this happens. I love that someone has enjoyed a book so much that they come back into the bookstore just to let us know. Sometimes they recommend books I have read or are on my TBR list and sometimes they are books that I have never even considered picking up and are completely out of my comfort zone. It has really helped me broaden my 'reading horizons' as well helping me become a better bookseller as I can recommend on a broader range of genres when the opportunity presents itself. So I would like to say a big thank you to all the readers out there who go into bookstores and libraries and share their reading experiences with the people who work there. I would also like to share a few of the recommendations that I received this week. I admitted to someone that I had not yet read this series and was promptly informed that I must read it as soon as possible. 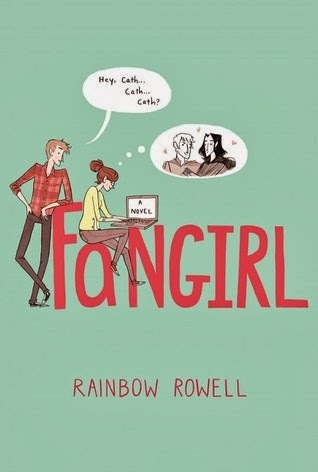 I will admit that I have been meaning to read it for a long time, I just haven't gotten around to getting a copy. Recommended by someone who hasn't actually read it yet but we both think it sounds pretty amazing. I am beginning to see a bit of a trend here, this one also sounds amazing. This one was a little unusual. It was recommended by my boss, she actually found she had two copies so she gave one to me and told me to read it because it was very interesting, so it has joined my TBR pile. Which books have been recommended to you lately? 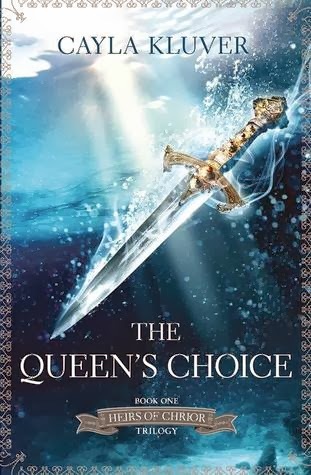 The Queen's Choice is like a long stroll, a fantasy adventure novel that is more about the journey than the destination. It is not jammed packed full of action but instead meanders at a somewhat slow but steady pace introducing the reader to a beautiful world of fairies and magic. The Queen's Choice is a beautifully written novel with stunning world building and strong, well written characters. 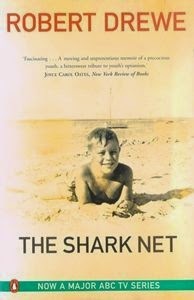 It is a lengthy and descriptive read which will not suit all readers as the pacing is slow, sometimes too slow. But I found it to be well worth the extra time it took to read. 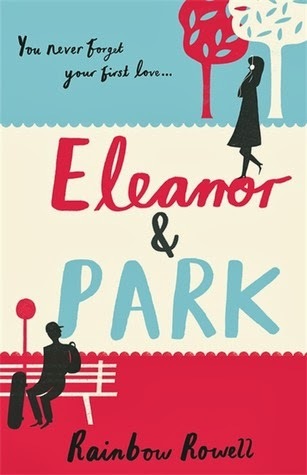 It really was an enchanting read with an unexpected ending that has left me eagerly awaiting the next in the series.